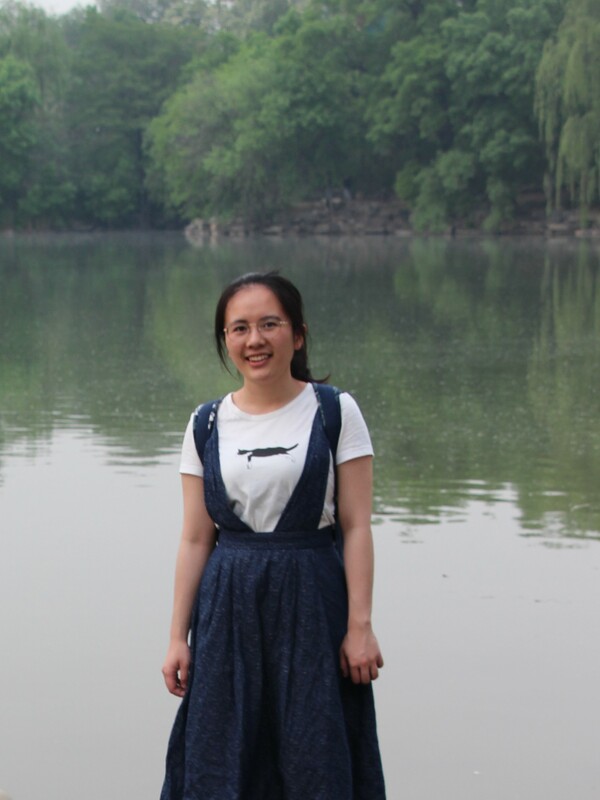 I am an undergraduate student majoring in Data Science in Peking University. Currently I am in the Visualization and Visual Analytics Group under the supervision of Prof. Xiaoru Yuan. I am interested in storytelling as well as graph-related topics. Can Liu, Liwenhan Xie, Yun Han, Xiaoru Yuan. Auctomatic Caption Generted for SVG Charts. IEEE Pacific Visualization Symposium (Pacific VIS), Bangkok, Thailand, 2019 (Poster). Lijing Lin, Liwenhan Xie, Zhuo Zhang, Xiaoru Yuan. Visualizing Dynamic Networks of long sequences with Pixel Matrix Array. IEEE Visual Analytics Science and Technology (VAST), Berlin, Germany, 2018 (Poster). Ma Qi, Xueshi Wei, Liwenhan Xie, Zhiyi Yin, Chuanming Huang, Yiping Liu, Xiaoru Yuan. Visual Analysis for Subgroups in a Dynamic Network.IEEE Visual Analytics Science and Technology (VAST) Challenge, Berlin, Germany, 2018. Augmenting Visualizations with Interactive Data Facts to Facilitate Interpretation and Communication.